We are open daily for great home cooked food made using fresh local produce sourced from the region where possible, including our home reared lamb when available. Our delicious food is cooked fresh to order by our very own team of chefs. 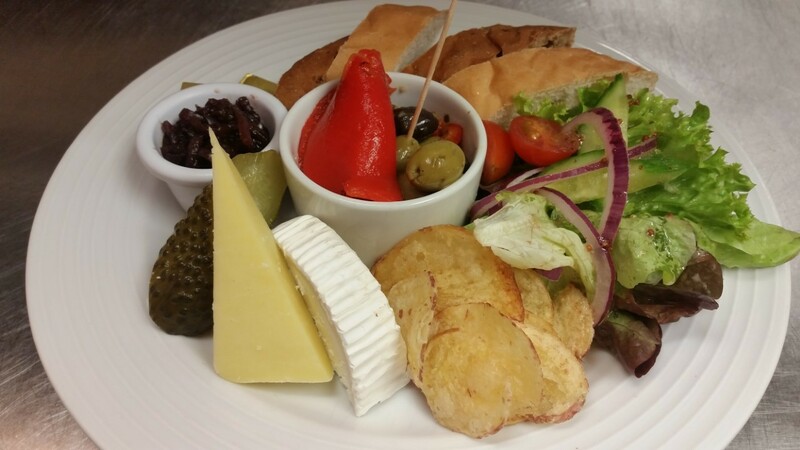 Whether its breakfast, a lunch, seasonal homemade afternoon tea, locally produced ice cream or simply coffee and cake, we’re sure you will be delighted with whatever you choose. We cater for a wide range of dietary needs, especially gluten and dairy free and are well known for our gluten free battered Totties’ fish and chips, as well as our selection of homemade gluten free cakes. See our latest menu for details of a large selection of other dishes marked GF. We have also introduced some new vegan dishes to our menu, including some vegan and dairy free cakes.